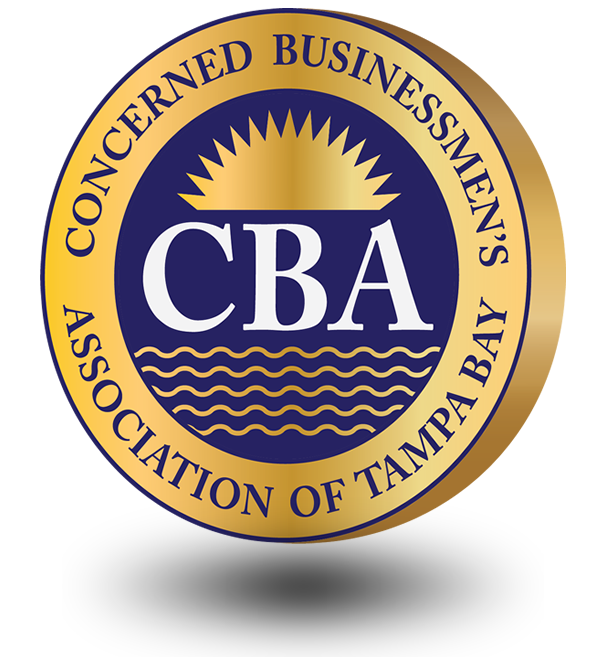 The Concerned Businessmen’s Association of Tampa Bay (CBA of Tampa Bay) is an organisation that is dedicated to improving the local community that it is part of. It was formed by Patrick Clouden, a local businessman who wants to help improve literacy, work to provide a drug free environment for children to grow up in, and to set good examples for children, among other goals. Mr Clouden is involved in a lot of charity work and different projects that are designed to make the whole area a better place to live. His business, Consumer Energy Solutions, is very active in helping any group that is doing something to improve people’s lives. CBA is a way to bring local businessmen together to help further projects that will make Tampa Bay a good place to live, and an environment in which people can feel confident about where they are raising their children. Businessmen generally got into business to provide a service or product that would help people, so CBA is very much in line with what they are already doing. Find Out More, Check It Out! Educating children to make them more able to function in the workplace when they leave school; educating them on drugs so they have all the information that they need to not make mistakes that might change their lives – these are targets that CBA has already made progress towards, but there is always more that can be done. Buzzazz Business Solutions has been on board from day one, and is very supportive of the goals of CBA, which reflects a lot of the goals which Keanan Kintzel also has for the role of his business and for the effect it has on the local community, which Buzzazz is always ready to support.